Beijing is a metropolis, so the hotel location is very important. 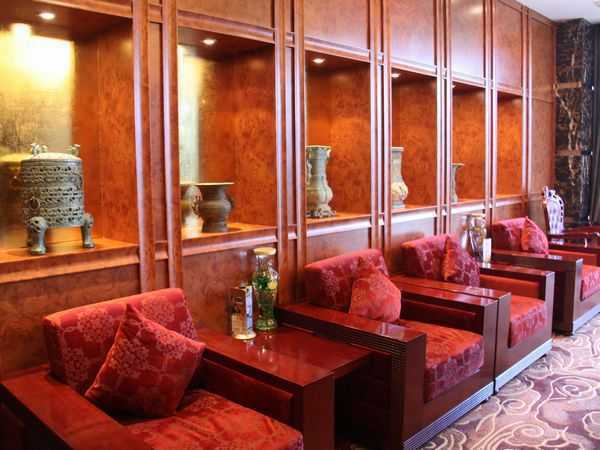 Jingtailong International Hotel which located in the central area of Beijing, in Qianmen Avenue offers a strategic location for customers. Close to Forbidden City and some famous shopping areas, guests who stay inside the hotel could enjoy the charming night view of Tiananmen Square, Qianmen Avenue as well as the Changan Avenue. 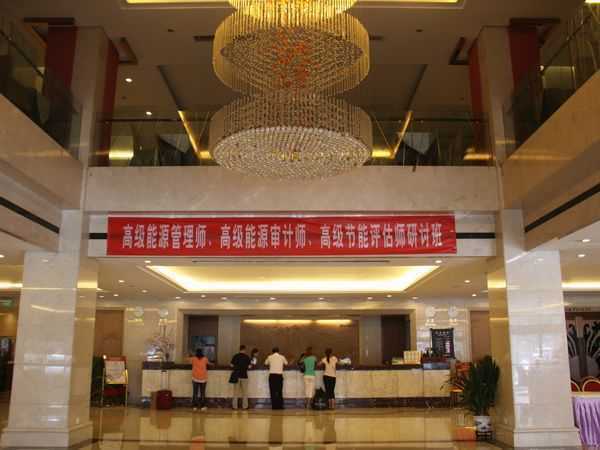 Jingtailong International Hotel located on East Zhushikou Avenue, close to Qianmen Pedestrian Street. It was opened in 2008 and offers 316 guest rooms with various guest room types. Jingtailong International Hotel was opened in 2008 and in total offers 316 guest rooms. The hotel rooms and suites features with various types of rooms with modern amenities. Those advanced facilities that you could enjoy includes air conditioning, iron/ironing board, TV, wired Internet access, domestic and international direct dial, slippers, desk, 24 hours hot water, electric kettle, free bottle of water, mini bar, mini refrigerator, etc. With all of the hotel room amenities, once you stay inside the hotel, the service of the hotel will let you experience the outstanding stay. 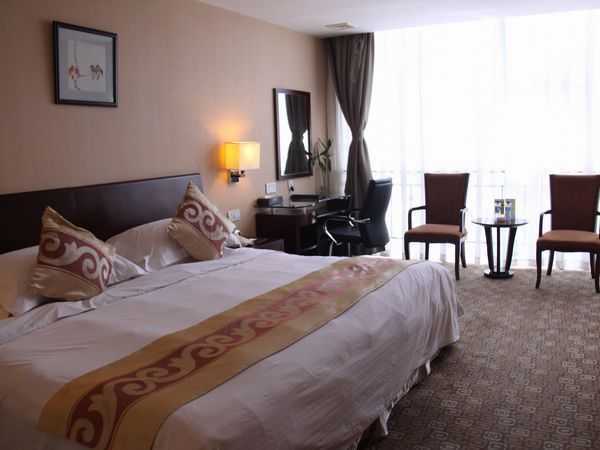 Located on East Zhushikou Avenue, close to Qianmen Pedestrian Street, Jingtailong International Hotel can be reach from Tiananmen Square with only 10 minutes walking distance. The hotel guests could easily reach some famous historical sites more convenient. 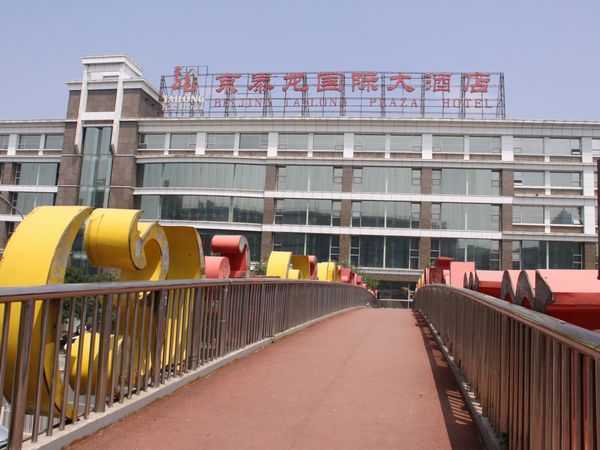 From Jingtailong International Hotel, guests also will easily reach Beijing Railway Station within 3 kilometers distance and only 5 kilometers distance to Beijing West Railway Station. 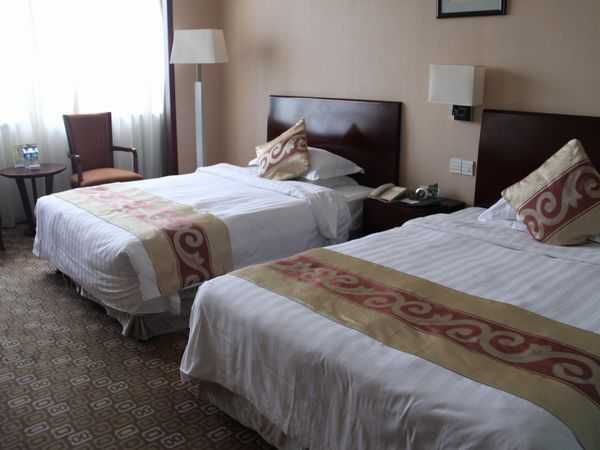 The other benefit is the hotel also situated close to many subway stations such as, Qianmen, Ciqikou, Hepingmen, Tiananmen West, and Chongwenmen Subway Station. Reach all of the interesting places around Beijing within a short time by subway. 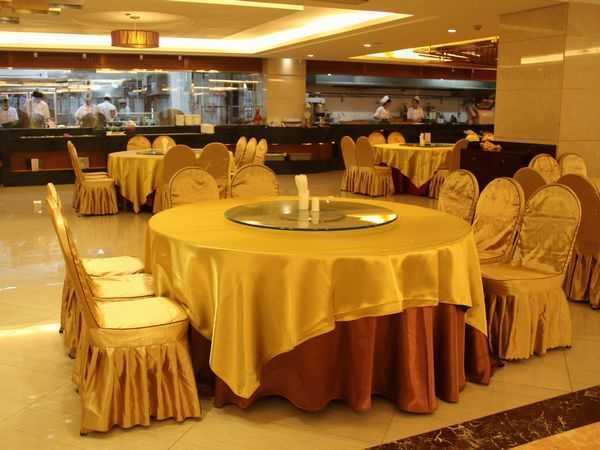 Not only have the advantages for its strategic location, Jingtailong International Hotel also provides lots of hotel facilities to make a nice stay environment for every guest. 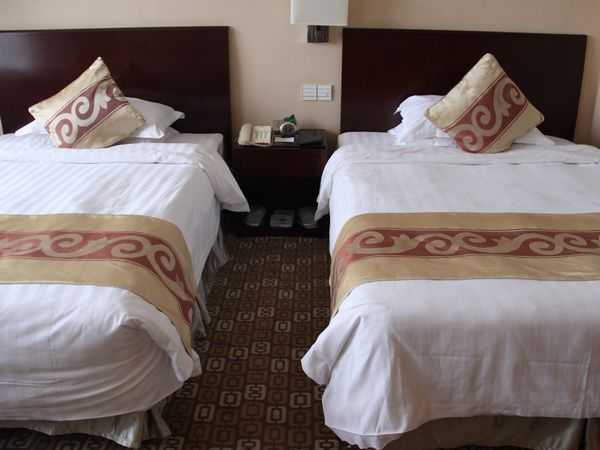 Those hotel facilities are includes western restaurant, wi-fi in public areas, coffee shop, room service, laundry service, currency exchange, etc. For you who come to Beijing for business matters, meeting rooms and business center are also available. 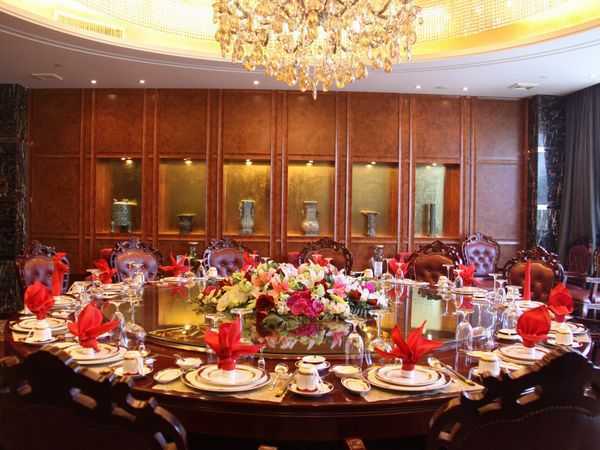 A 360-square meter multifunctional hall and three conference rooms are available for booking. So whether your purpose is travel or business, Jingtailong International Hotel will always meet your requirements. 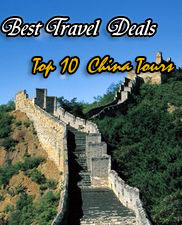 Thanks for your interest in chinalandscapes' travel service. Please fill in this Quick Booking or Enquiry Form below by clicking "Submit & Continue" button, and one of our trip advisors will contact you soon by email for the details within 12 working hours. For urgent booking, please call us at +86 10 51290900. My E-Mail Address is * Please double check your Email address, thanks! Name of other Guest(s) Please fill in all of the guest's name in this field. please let me know if you have any questions like adjuste the tour, thank you. Copyright © Since 2002 China Landscapes. All rights reserved.